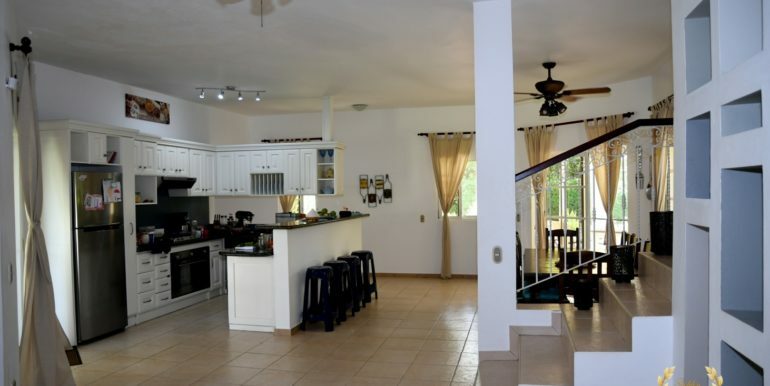 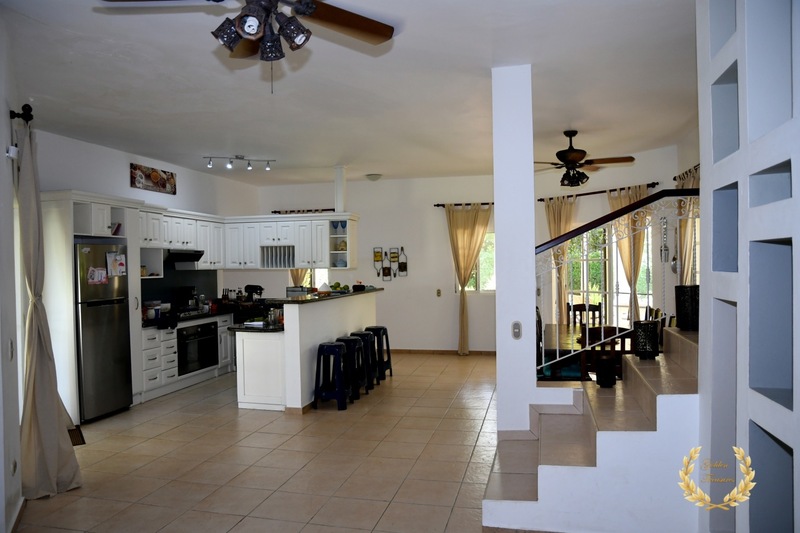 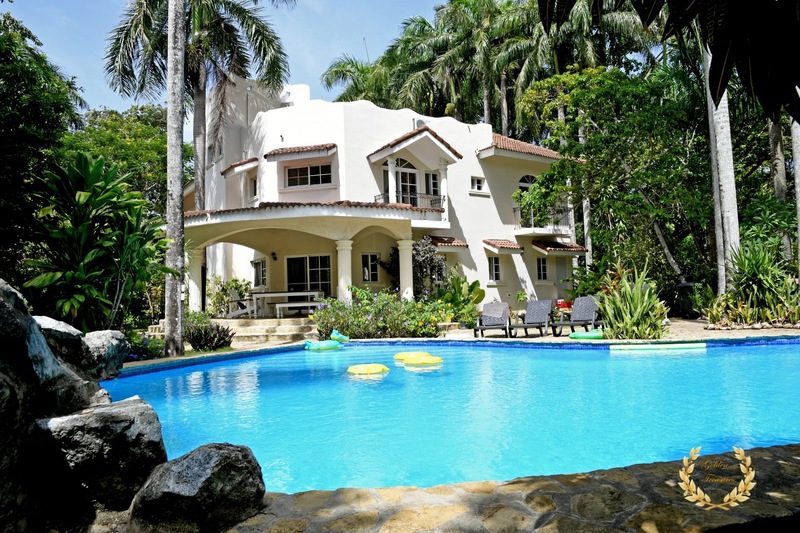 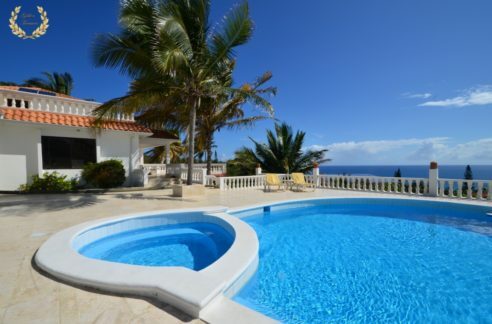 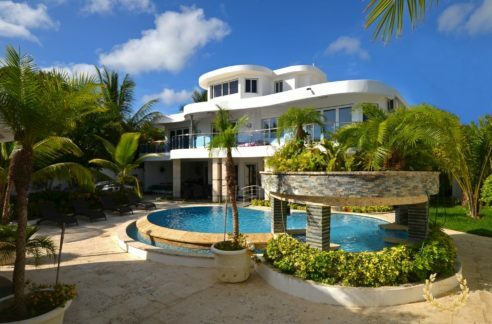 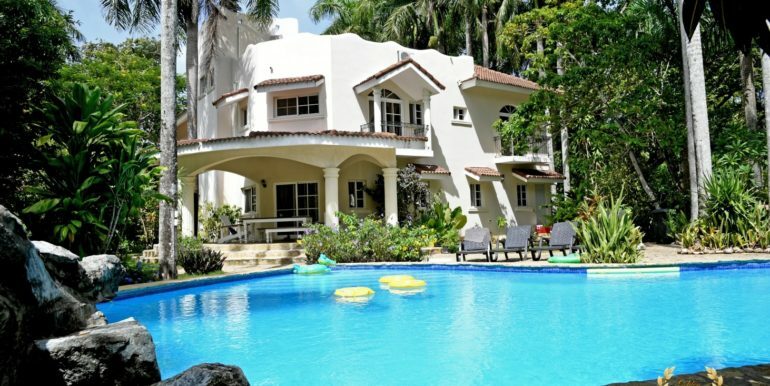 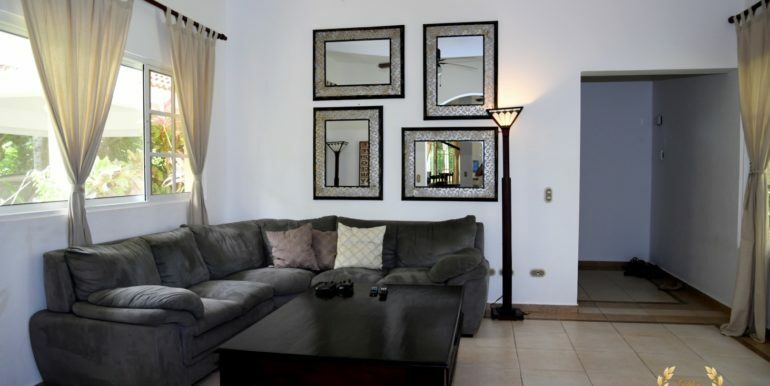 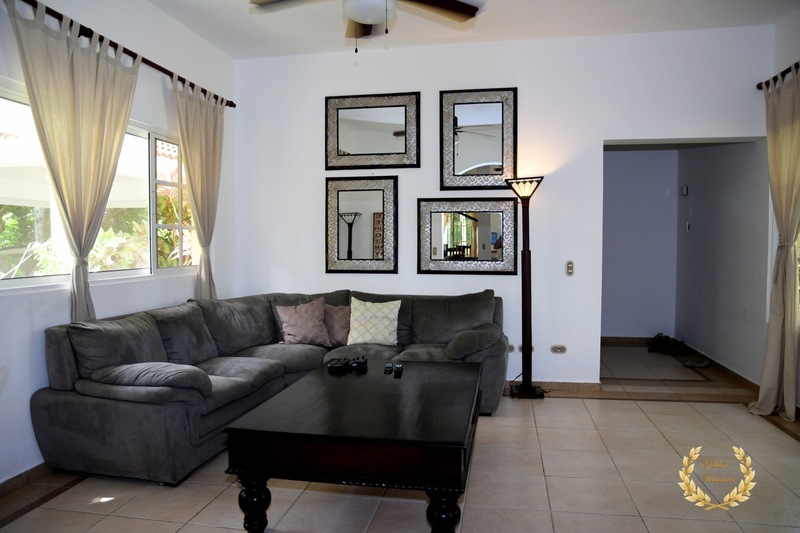 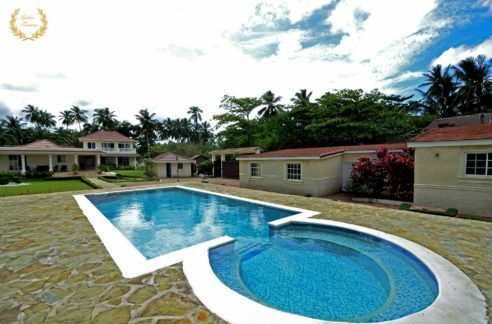 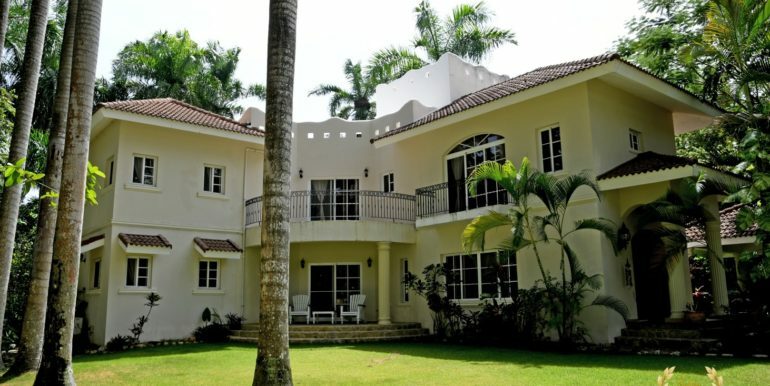 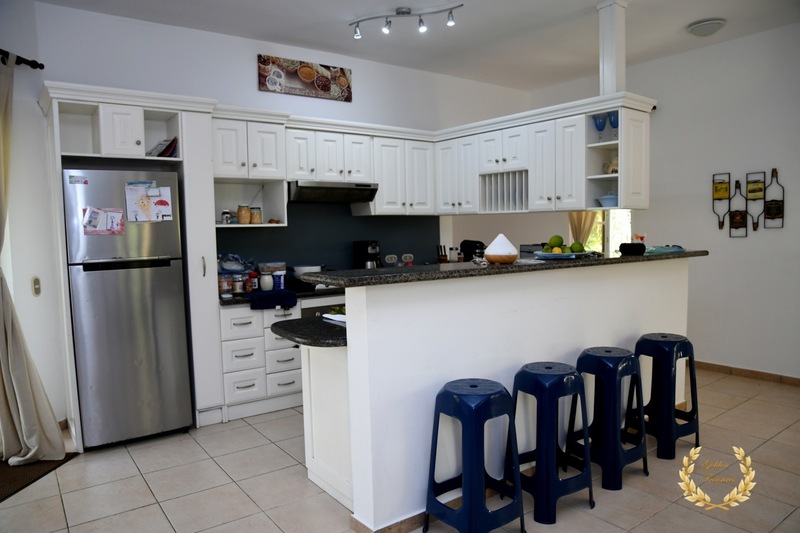 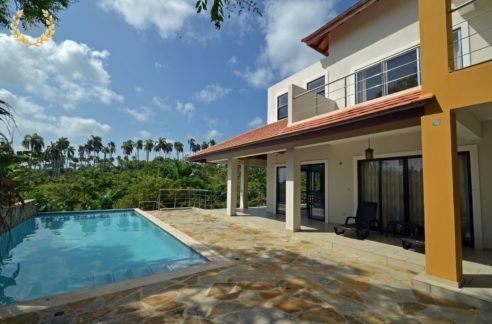 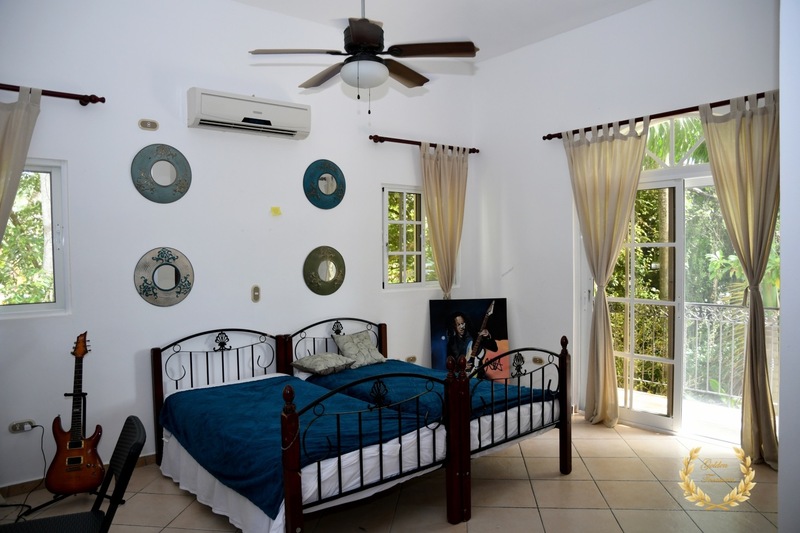 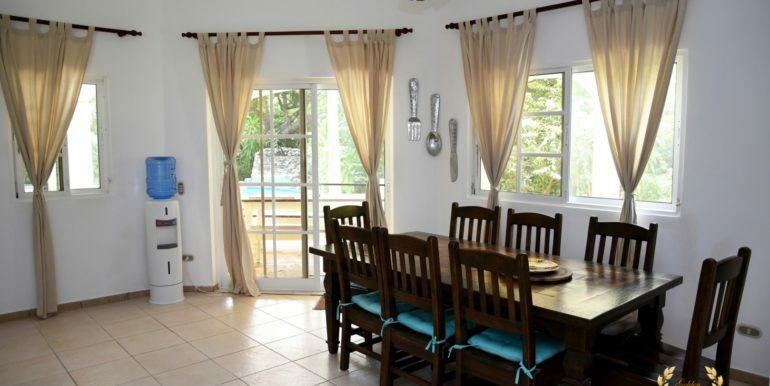 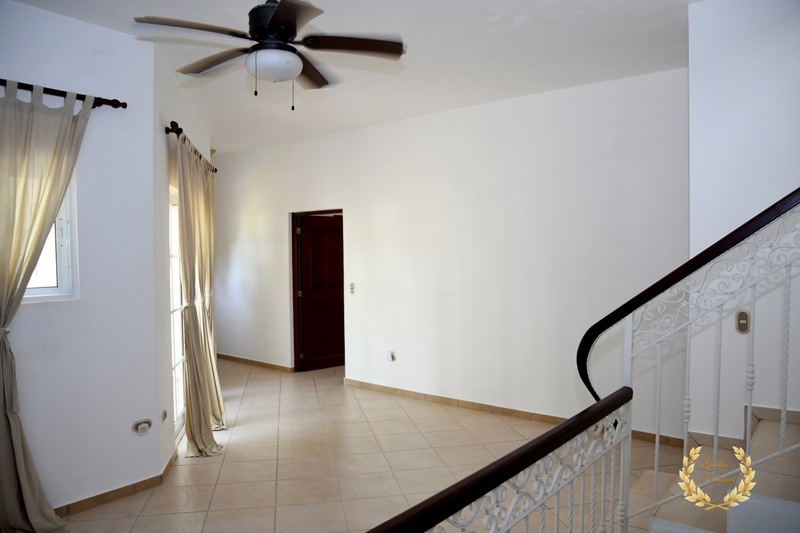 Set in one of the nicest beachfront gated communities of Cabarete, this beautiful 4,304 sq. 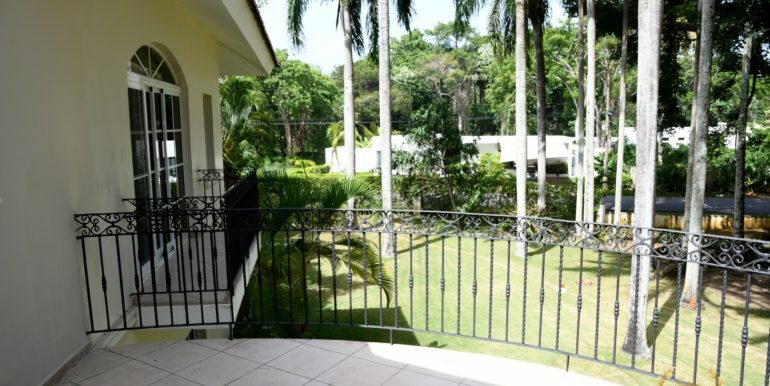 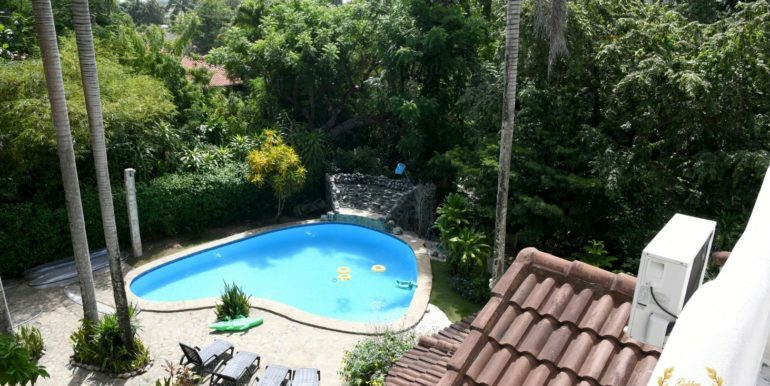 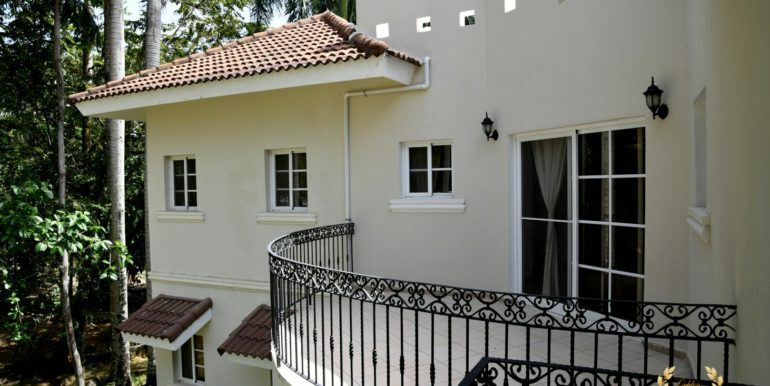 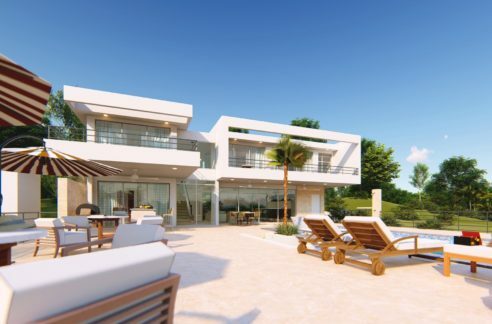 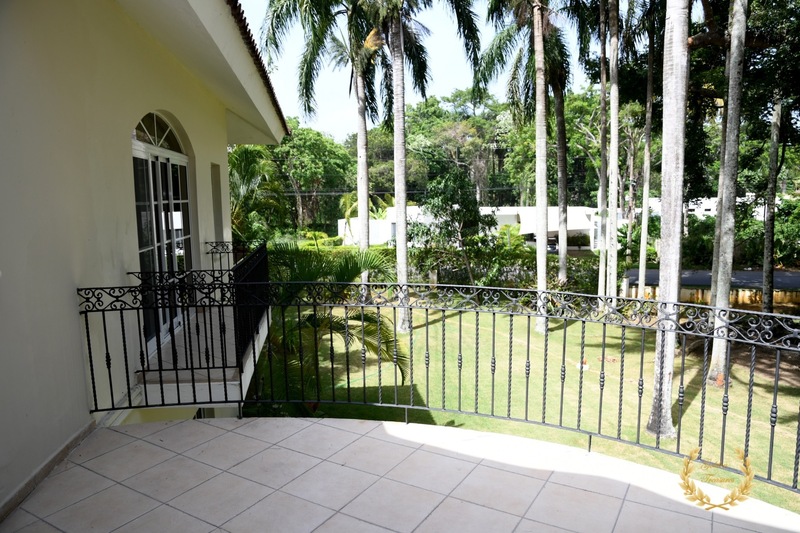 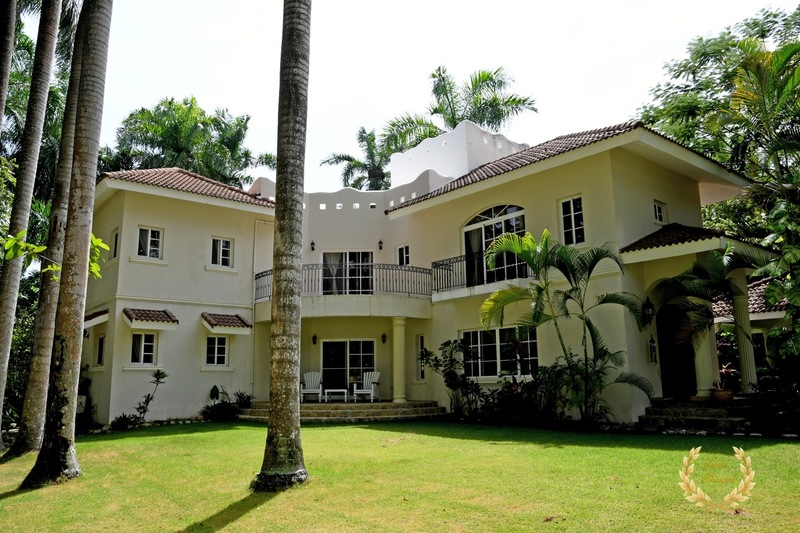 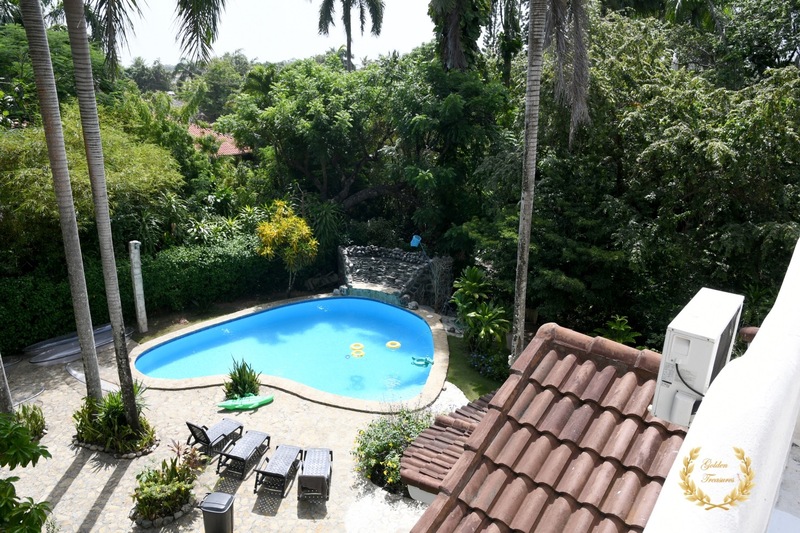 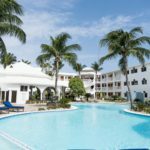 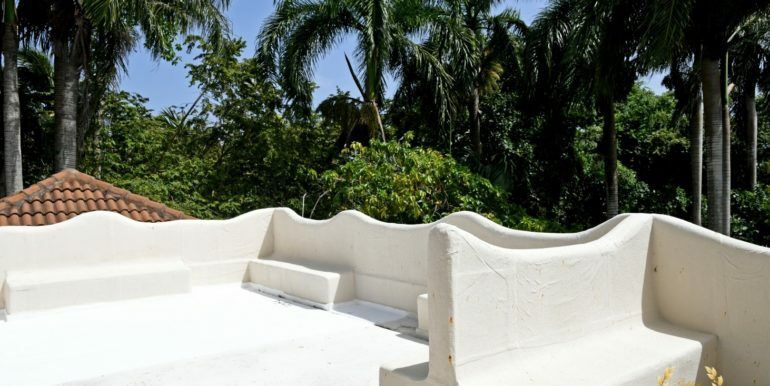 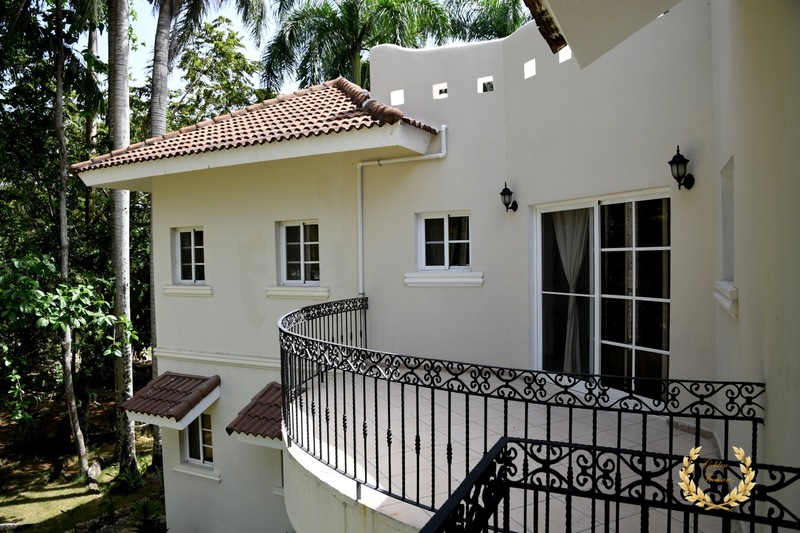 ft. 4- bedroom, 3.5 bathroom 2 level house stands in a privileged spot surrounded by green gardens, with a driveway that runs the length of the garden, adding to its privacy and exquisite setting. 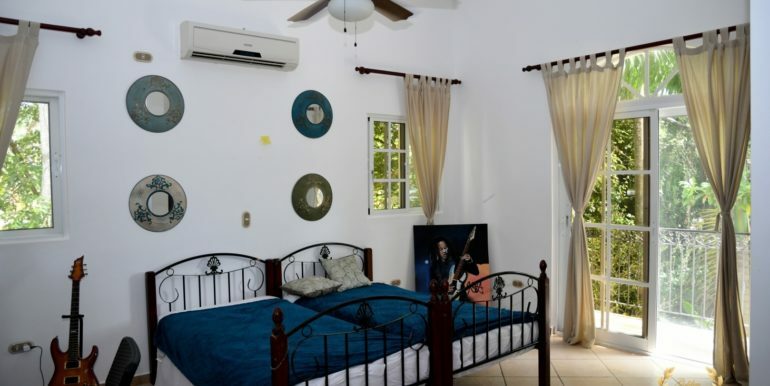 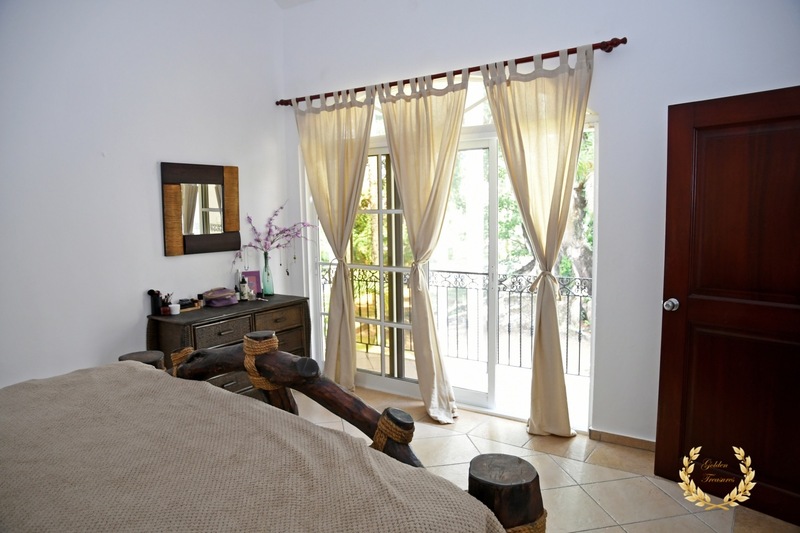 Two of the bedrooms include private bathrooms ( ensuite ) and the other two share a J&J of generous dimensions and style. 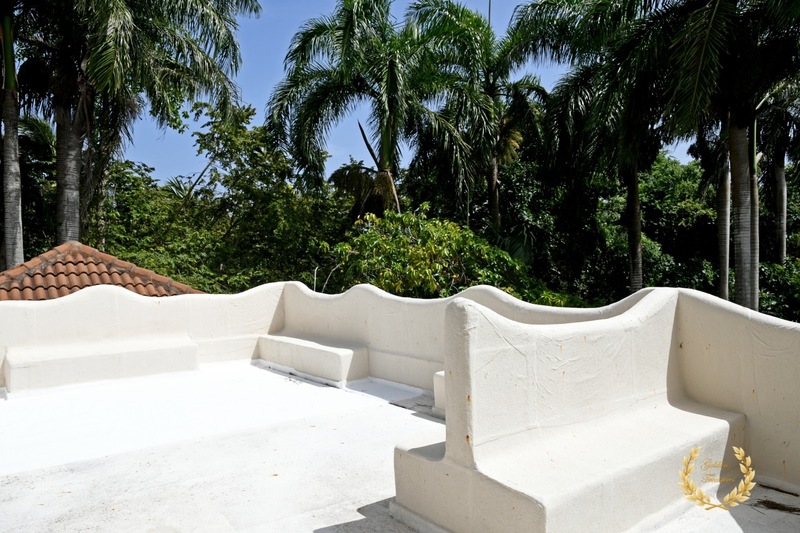 A rooftop terrace doubles as a solarium, as an added convenience. 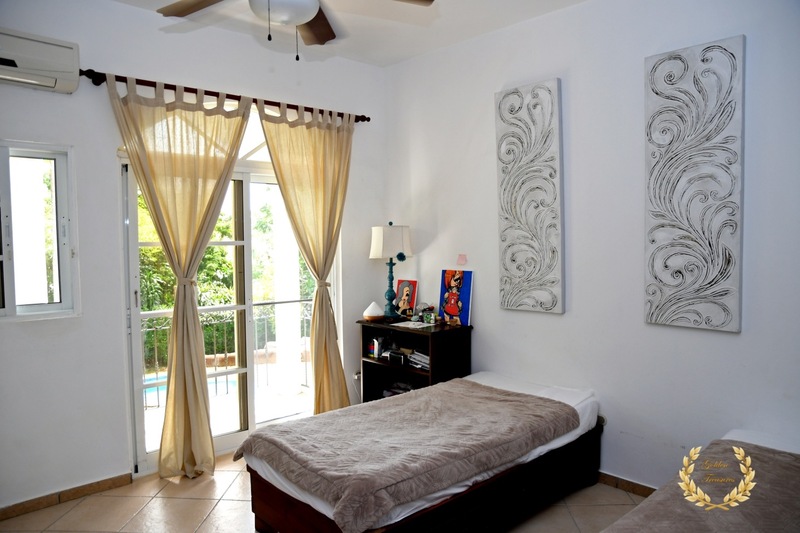 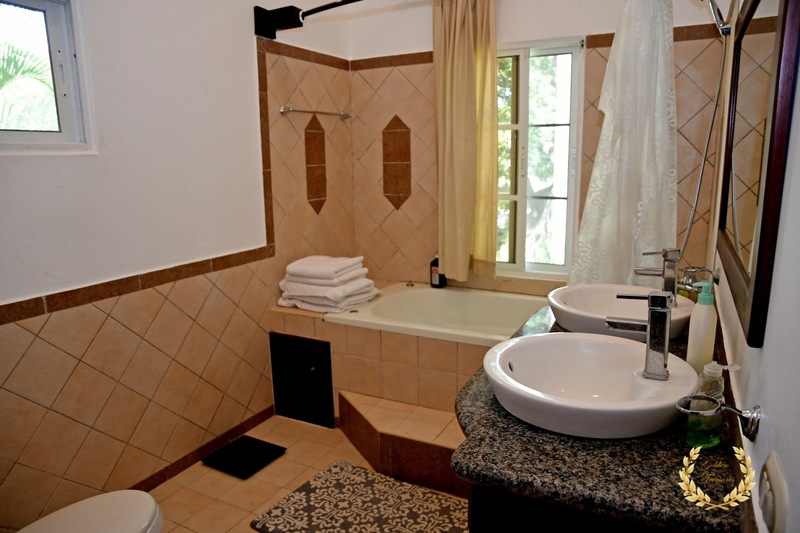 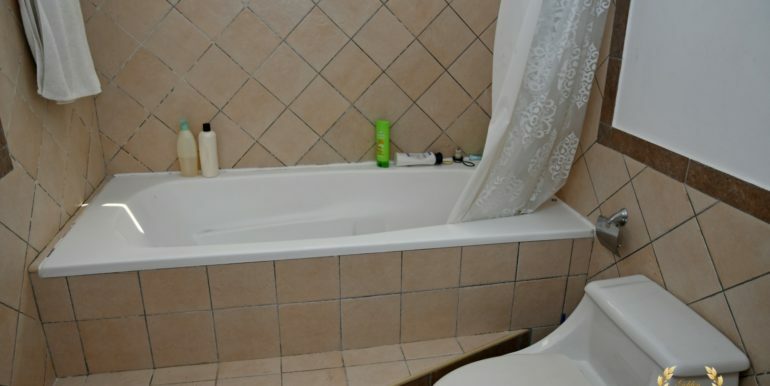 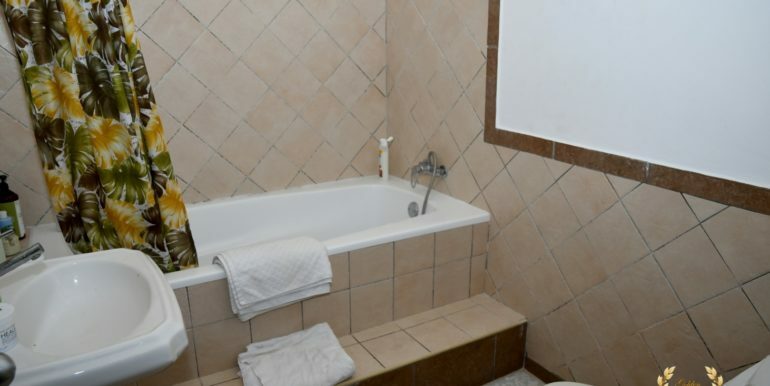 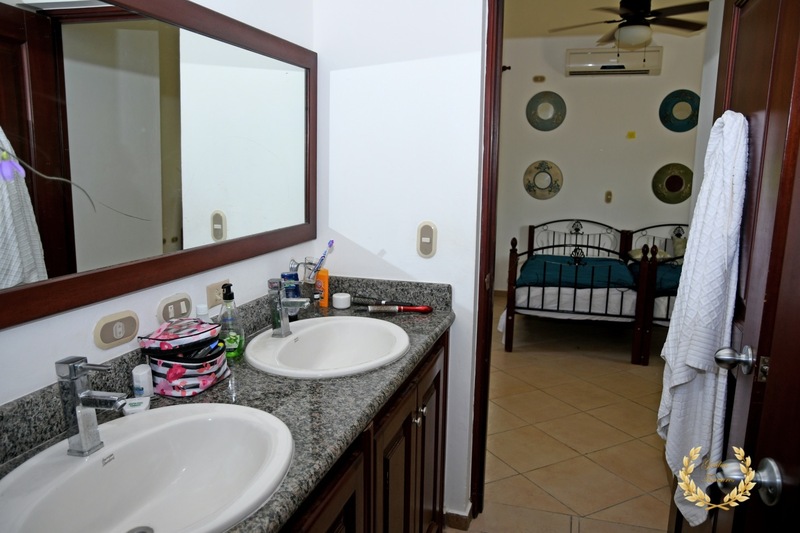 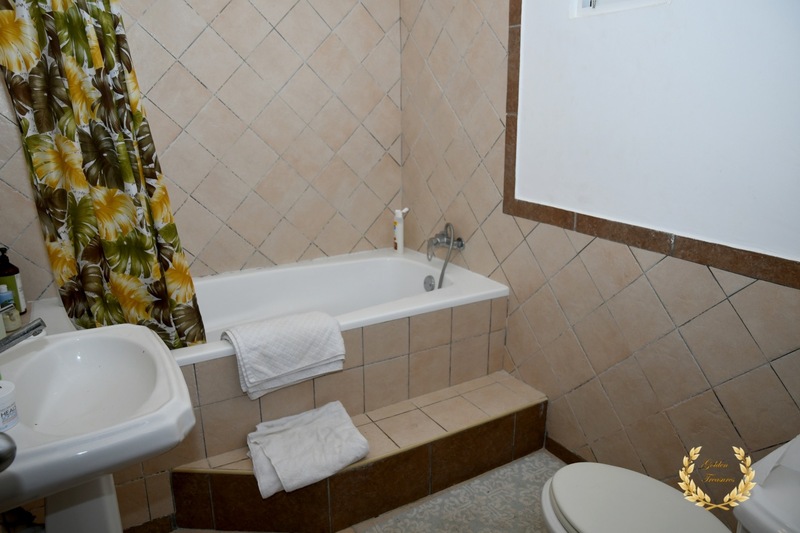 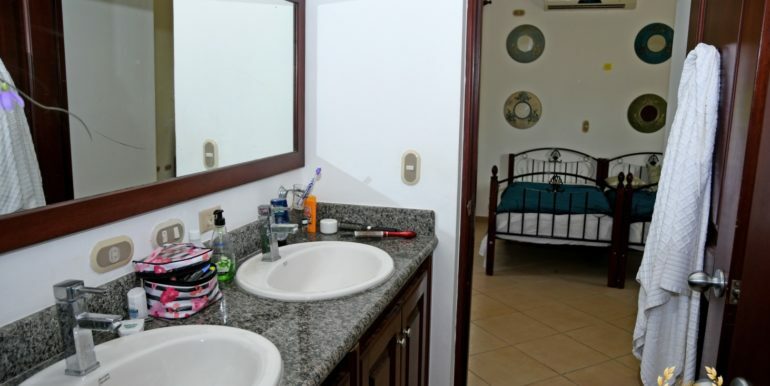 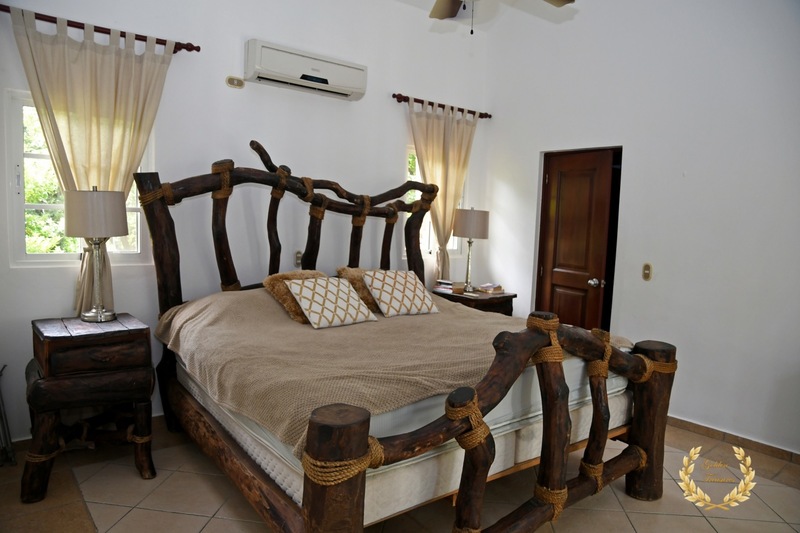 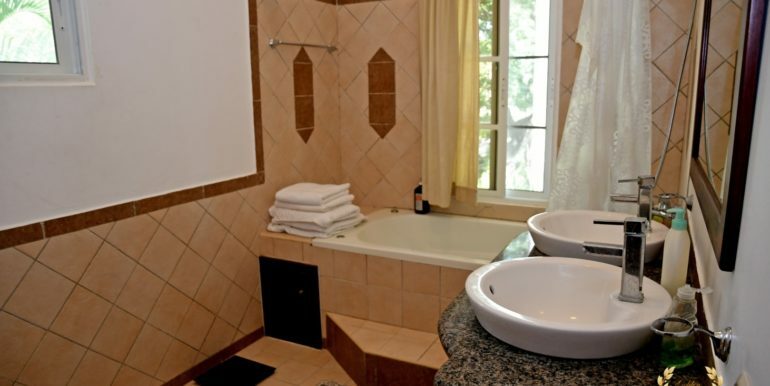 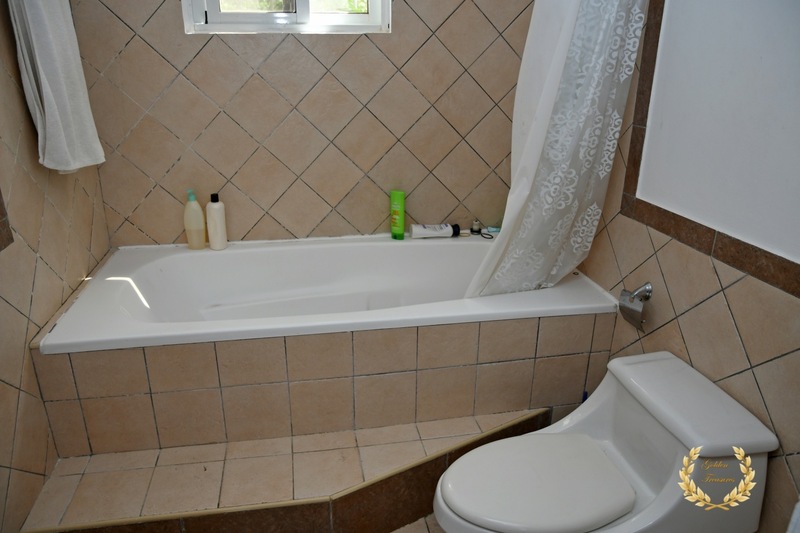 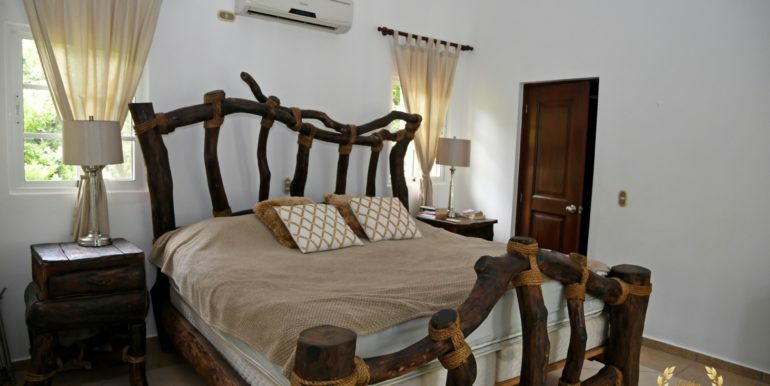 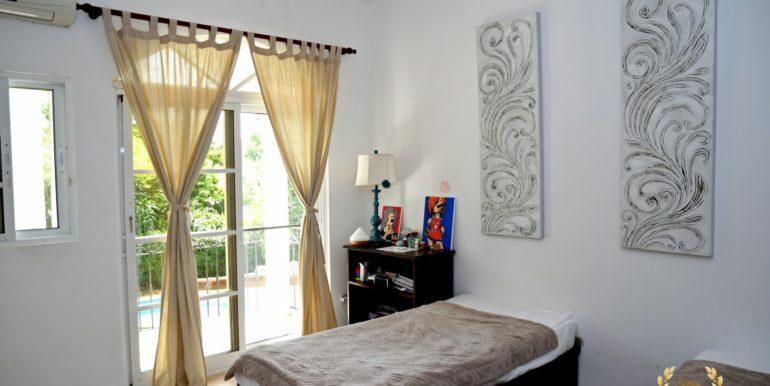 Each bathroom include bathtub and shower, and the bedrooms are all fitted with A/C units. 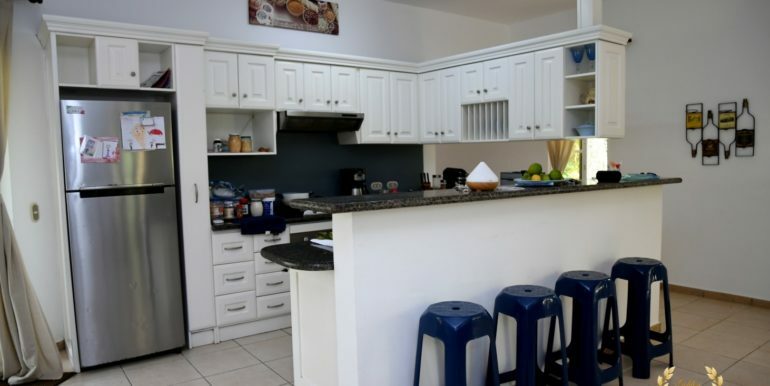 All the closets are fine mahogany and cedar wood, and the modern kitchen has granite counter tops. 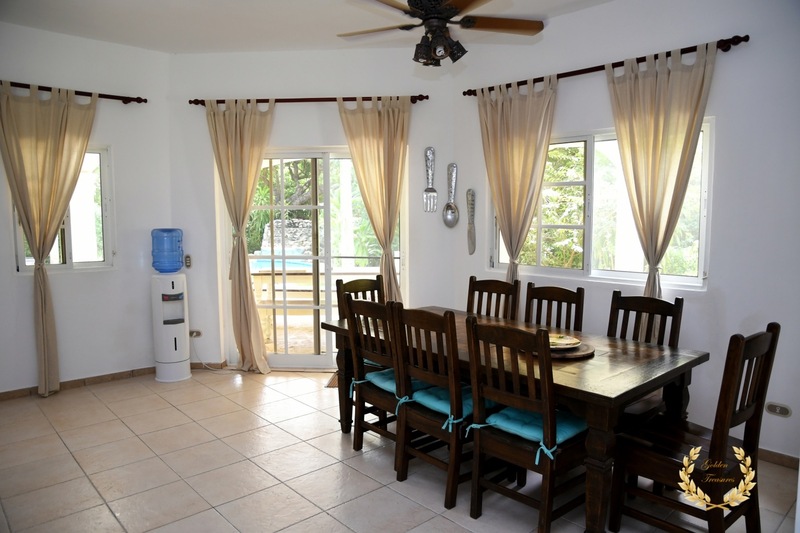 The house includes a laundry room, pantry, double top breakfast nook, stainless steel appliances and imported ceramic flooring.